The US Chess Trust has supported this event since its inception. Tax-deductible donations are accepted, earmarked for the event. 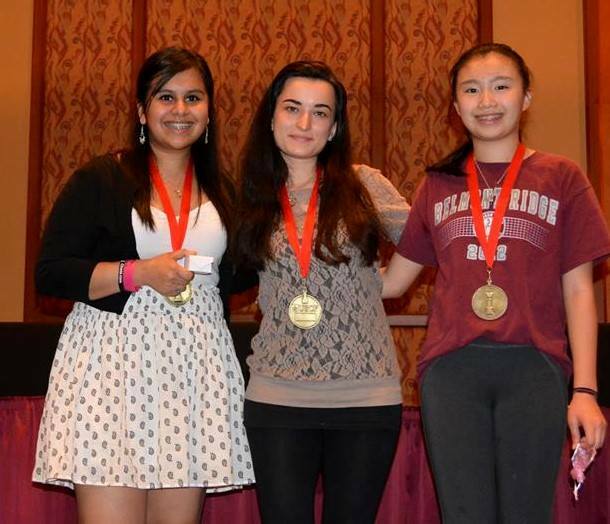 The US Chess Federation (USCF) National Girls Tournament of Champions (NGTOC) is a tournament of Champions for girls from across the United States. It is held annually in the model of the Denker and Barber Tournaments. The NGTOC is held in conjunction with the US Open. Each state affiliate is invited to send one representative, a female player in grades K-12 who has demonstrated her ability in a manner satisfactory to the state affiliate. Find out more at http://nationalgirlschess.com .